The Latin American Committee (LAC) is a student-led organization that is dedicated to promoting discourse on cultural, social, political, historical and economic issues in Latin America through a variety of events and initiatives that foster interest and awareness about the region. It is a space open to students of all backgrounds, identities and ideologies to discuss and learn about the Latin American region; they want to spark conversation about the region by facilitating the learning process for students. LAC members engaged in weekly discussions on given topics, followed by meetings with guest experts. To further strengthen and broaden their network the LAC hosts a series of events throughout the year in collaboration with faculty members and other Latin American and Caribbean student groups around the Boston area. Vladimir Proaño is a third-year student from Quito, Ecuador, studying International Relations and Economics. As co-founder of LAC, he seeks to create spaces and programs for students to learn about and discuss Latin American affairs. Vladimir is additionally involved in Tufts International Development, with the Ecuador team. He enjoys road trips in his home country, discussing politics, and música protesta. 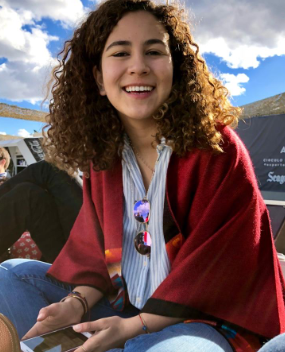 Sara Torres, or as most people call her, Sarita, is a Junior double majoring in International Relations, with a concentration in Globalization, Economics and doubleminoring in Political Science and Latina American Studies. For Sarita, home is Latin America, particularly Colombia and Dominican Republic. Her accent wavers between the rolo from Bogotá and the Dominican colloquial slang. In addition to her involvement with LAC, she is program coordinator of New Initiative for Middle East Peace (NIMEP), head of the Campus Relations committee in the International Club, Peer Leader at the Latino Center, and works as a barista at the Rez Cafe. During her Sophomore summer, she partook in the Summer Scholars program through which she researched about the changes in attitude among the Arab region’s working class toward democracy after the Arab Spring. She is passionate about international relations, especially in the Latin American and MENA regions. She loves learning about world history in addition to the political economy and culture of different regions. In her free time, she enjoys exploring events in the Boston area and going out for runs next to the Mystic Lake or Charles River. 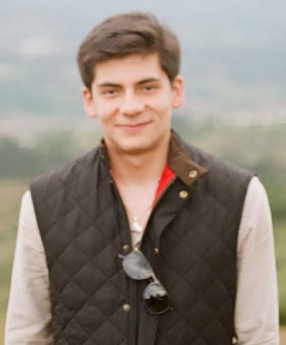 Jorge is an undergraduate student from Quito, Ecuador pursuing a degree in Computer Science and Quantitative Economics. He is passionate about software engineering and self-driven to improve the accessto educational resources in Latin America. 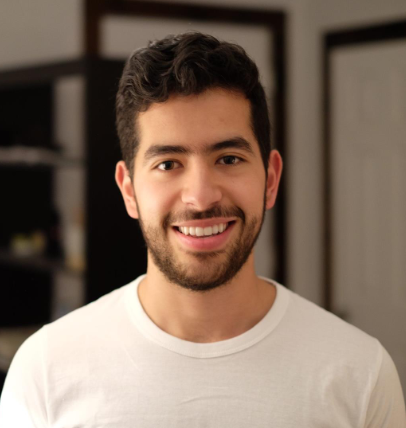 Besides co-founding LAC, Jorge has also been involved in the IGL’s Tufts International Development Ecuador team which is currently working to provide access to their e-libraries program in remote areas of South America. Ana María Samper was born and raised in Bogotá, Colombia in a half-Colombian, half-Cuban household. She is a double major in Economics and International Relations with a concentration in Latin America, and a minor in French. She is also a member of the Tufts Daily and the Tufts Cycling Team, and works at the Rez. Patrick Béliard Delbreyis a sophomore at Tufts University studying International Relations and Community Health. His interests encompass the many contradictions, conflicts, and complexities of the international system, as well as the variegated ways in which humanity can express itself across the globe. He’s driven by an overwhelming impetus to learn about the differences in culture and ideals that can be seen throughout the world. Furthermore, Patrick is a member of this year’s EPIIC Class, which studies the patterns, origins, and impacts of migration on a global scale. He is also partaking in the planning of this year’s IGL EPIIC Symposium, which will conjure experts from the field to explore contemporary migration challenges and solutions in depth. As a Puerto Rican, he has always been interested in exploring the nominal topics that press the island’s institutions. From massive natural disasters to the relationship the island shares with the US, Patrick is constantly seeking to understand how the Puerto Rican reality has shapedthe island’s patterns of public health and emigration. Through LAC, Patrick hopes to learn a bit more about the region’s complex debates as well as contribute to the conversation through his insight and experience. 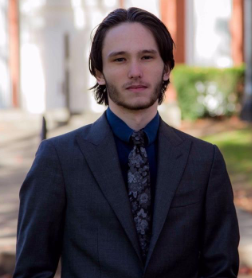 Carlos Irisarri is a sophomore at Tufts University currently trying to triple major in History, Philosophy and Political Science. Carlos was born in France but moved to Panama at the age of ten to reconnect with his mother’s family. He has always been fascinated by politics, mostly due to the dinnertime conversations that he would have with his father almost every night. 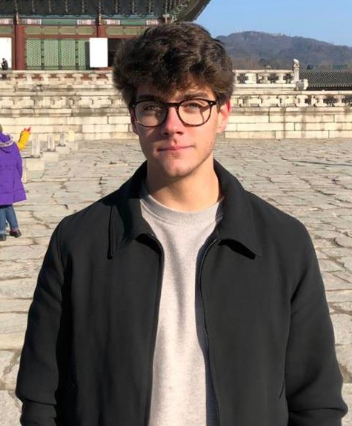 Carlos is also strongly involved with the IGL, being current two-year EPIIC student and having had the honor to be an Oslo Scholar throughthe IGL last summer. 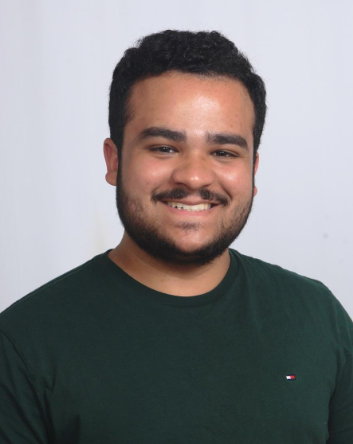 Apartfrom his academic interests, Carlos works for Cohen Theater as a light technician, he is part of the Tufts University Debate Team, he works on the secretariat of Tufts Model United Nations and plays basketball (although admits he isn’t very good at it). Juliana Vega del Castillo is a sophomore majoring in Computer Science and Engineering Psychology. She grew up in Quito, Ecuador where she got used to constant spring weather all year round; she is still attempting to adjust to Boston winters. 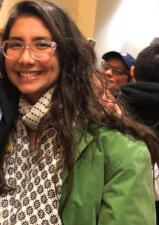 In addition to her being LAC’s Outreach Chair, she is a Section Editor in the Tufts Observer, the bassist of –Tufts first all-female band–Burst into Dames, a member of the Executive Board’s Social Branch at Tufts International Club, and a Teaching Assistant for the Computer Science Department. Juliana’s passions include debugging code, hamburgers, anything pertaining to Latin America, and mountaineering. 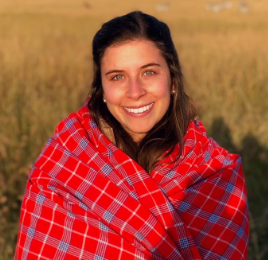 She dedicated the summer after her first year to train to hike Ecuador’s second highest mountain, Cotopaxi, which she summited in August 2018. Whenever she has a few free days you can find her hiking, and she will never say no to a burger. Santiago is a first-yearstudent from Mexico City, Mexico. He is considering majoring in Economics and International Relations. He is passionate about Mexican politics, including issues such as economic inequality and student protests. He enjoys architectural drawing, boxing and playing soccer.